This is question we've been hearing a lot lately, so if you have found yourself asking it as well - you're not alone! It's been a particularly active year. This is question we've been hearing a lot lately, so if you have found yourself asking it as well - you're not alone! It's been a particularly active year for Odorous House Ants (yes, that's likely the culprit you're seeing!) in the southern interior of BC; and if they've popped in your home they likely will not be easily persuaded to leave. Unfortunately ants do not migrate south for the winter. Ants are adaptable little survivors; and while they are not huge fans of cold weather, they will always find ways to manage - like by moving into your house! When cold air arrives, ants' body temperatures drop dramatically and their movements become sluggish. Ants respond by seeking out warm places, such as deep soil, under rocks or under the bark of trees - where they will stay mostly dormant through the cold winter months. But if they've managed to work their way into your home - and find consistent warmth within your walls and floors - being the tireless workers that they are, they will jump back into action! Odorous House Ants (sometimes called Sugar Ants) are one of the few species that will pack up the whole colony and move if they find a new spot with more favorable conditions - i.e., better access to food and water, or in some cases just an area that is pesticide-free! For home owners, this means that is is EXTREMELY difficult to get rid of them with traditional DIY methods and store-bought pesticides. 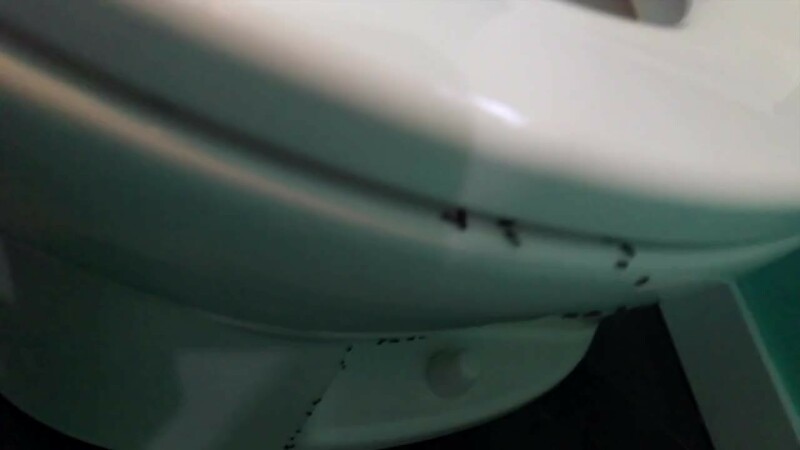 Using a professional pest management company is highly recommended for effective treatment of Odorous House Ants - and even in a best case scenario, multiple treatments are usually required. So what CAN you do to protect your home? Our BEST recommendation is, and always will be, prevention! We've created a handy dandy little guide of 5 Tips & Tricks to Keep Ants Out. 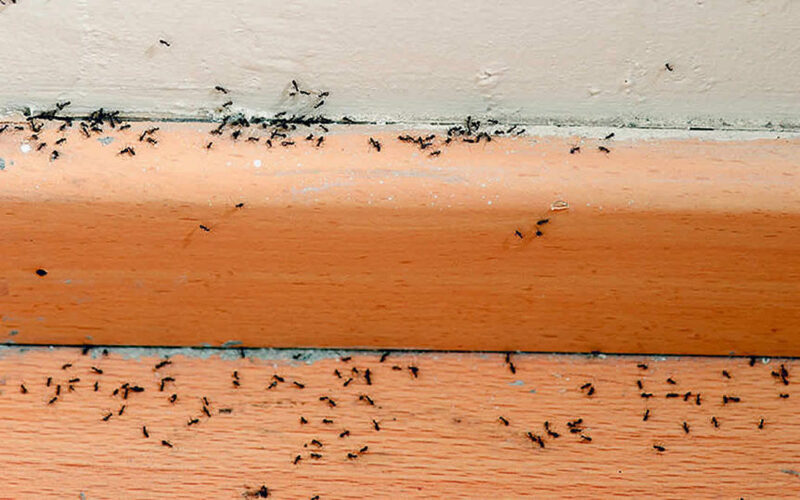 It's a great resource to keep on hand, with super simple practices for protecting your home from ants. On the flip side - if they've already chosen your home for their winter oasis, contact us! And then download the guide anyways - no need to make things easier on the little buggers!